As the final hot days of August are slowly winding down, we're focusing on getting the freshest and most delicious dinner on the table every night. Whether it's a cobb salad, some crepes, or a savory melon dish, there's a bunch to be excited about this week. Sign up for our Weekly Meal Planner Email Newsletter here to have 6 great dinner recipes (along with a full shopping list) delivered to your inbox every Sunday! 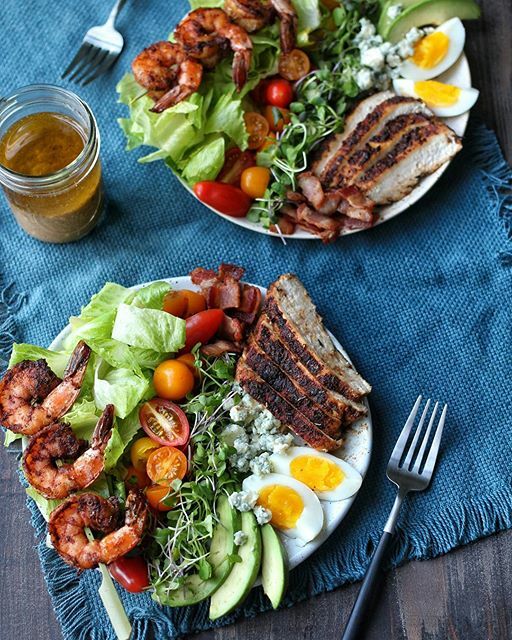 What's better than a hearty cobb salad for dinner in the middle of summer? Not a fan of blue cheese? Omit it or substitute your favorite crumbly cheese. Feedfeed Tip When buying shrimp, don't be afraid to head to the freezer aisle. Frozen shrimp, while this may seem counterintuitive, is often times fresher than the stuff you'll find at the fish counter. Savory melon is underrated, in our humble opinion. If you want to, you can serve this with a side salad, roasted veggies, or your favorite gluten free pasta. 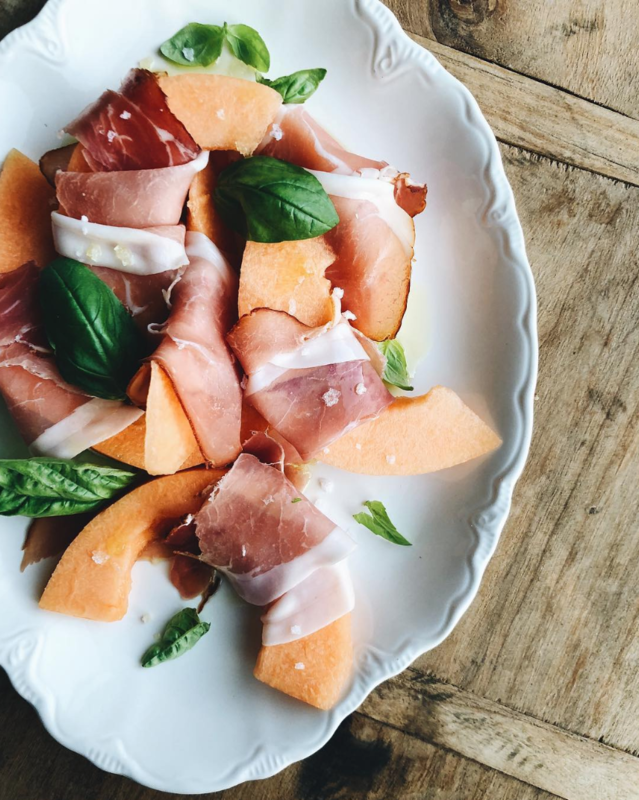 Feedfeed Tip Don't feel confined to solely cantaloupe! You can serve this with your favorite melon of choice. Once you cook your eggs this way, you might not be able to go back to your normal routine. Plus, this spicy chili oil is a total game changer. 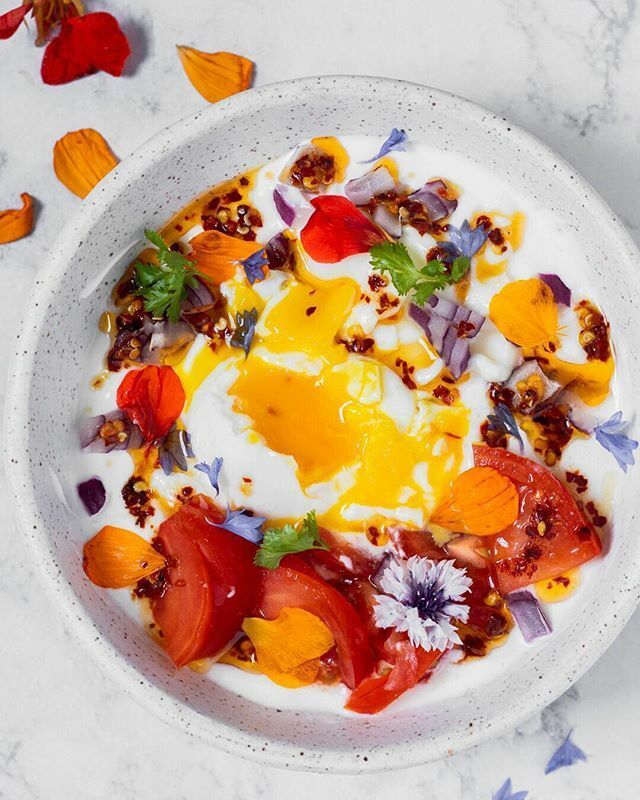 Feedfeed Tip How gorgeous are these edible flowers? 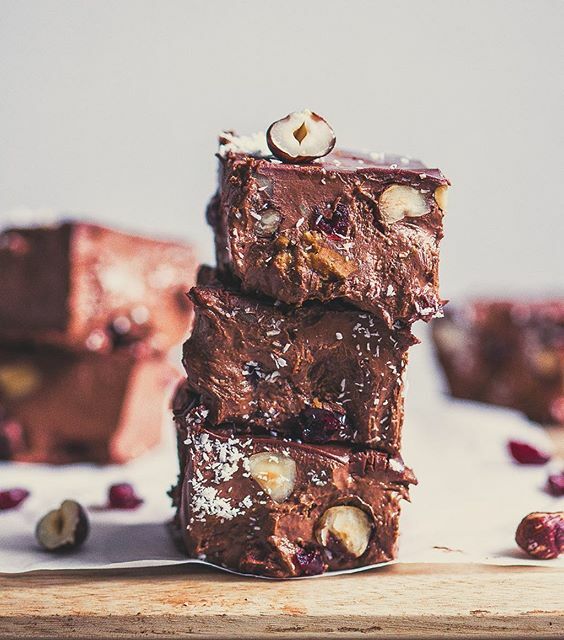 They're completely optional, but if you're serving this at brunch, it's a lovely touch that your guests will enjoy. 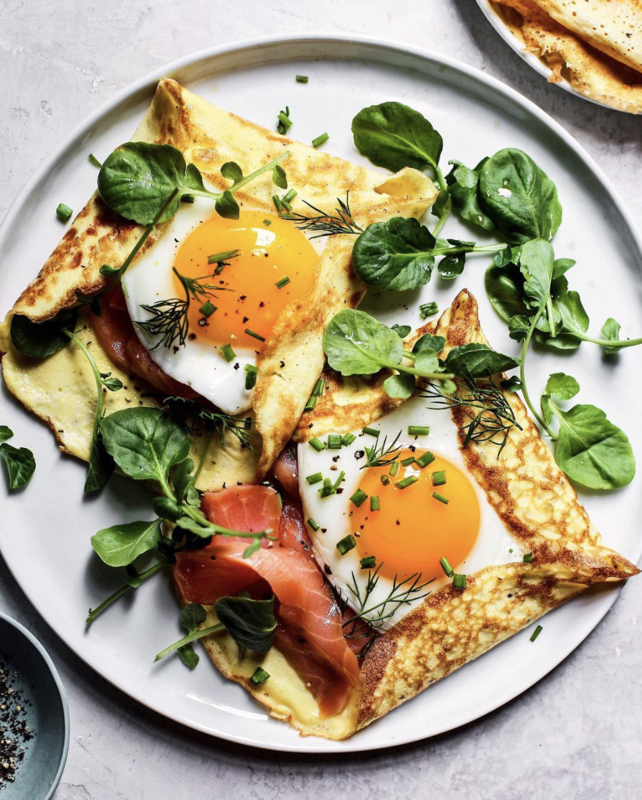 Smoked salmon and fried eggs wrapped up in a crepe is a very wise dinner move. Short on time? You can always substitute your favorite gluten free wrap for homemade crepes. We know, we know. 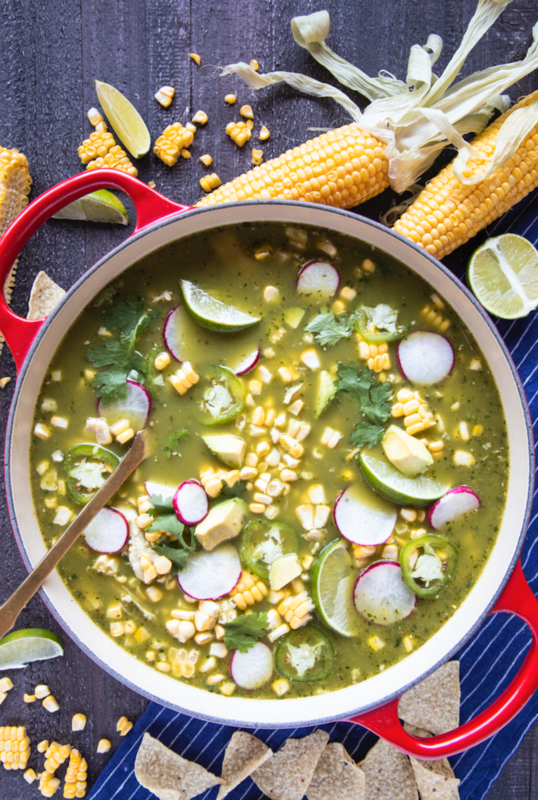 Soup in the summer can seem like a stretch, but this tomatillo-based soup is an exception to that rule. So green and so fresh! Trust us, this Everything Bagel Seasoning seared tuna steaks are everything and more. Plus, who doesn't love a jammy egg? 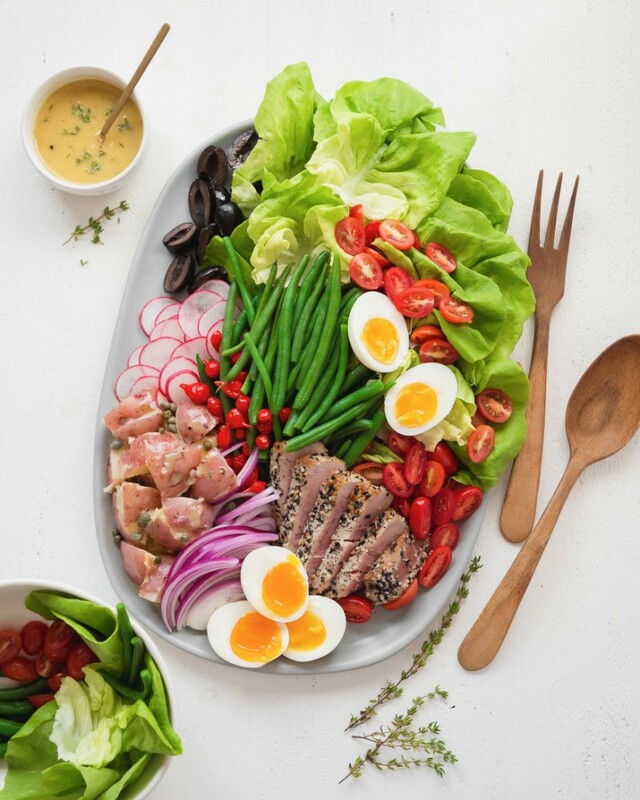 Feedfeed Tip Not sure how to make the perfect soft-boiled egg? A good rule of thumb is to let 4 eggs boil in a medium-sized pot for 6 1/2 minutes. Set a timer, and of course, practice makes perfect! Warning: your hands might get a little sticky handling these bites, but you're just going to have to take our word that it's so worth it.